The child is walking with a limp as his body was cut everywhere. The next thing he notices is that he finds himself at two crossroads. On his left is the police office and on his right is the orphanage. Should he step up or hide himself? That night, his parents are burned to death. He has to change his name in order to survive. As he decides to go to the orphanage, he has a new name, 'Mumyeong', meaning 'no name'. We all have our own name. After being born, the first thing we get is a name. We cannot choose our parents or birthplace. This is same for our name. But, here, there are people who choose their name by themselves. There is someone who steals another person’s name. This man steals his name as well as his life. Because of him, every tragedy begins. And, there is someone who throws his name away. This man puts his name out of his mind to fight against a monster who takes away his father’s name and life. 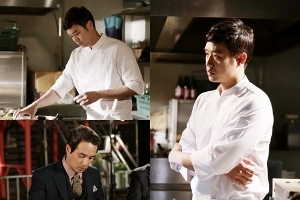 Mumyeong is a chef who has a very sensitive palate. He specializes in making noodles. To make the most delicious noodles in the world, he reaches out for the boiling soup without hesitation. This chef with great passion even has painful memories of the past. When he is young, he has to watch his parents die in the fire. 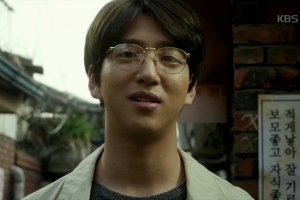 Poor Mumyeong is raised in an orphanage afterwards and erases his name in order to hide his real identity. Like that, he becomes 'Mumyeong', which means 'no name' in Korean. As Mumyeong knows that Kim Gildo is the one who killed his parents, he spends the rest of his life getting back at him. Getting prepared to make a revenge, Mumyeong happens to become like a monster, like Kim Gildo. Kim Gildo is more than a noodle chef. 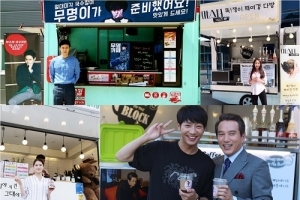 He is a celebrity who can be seen on the screen everywhere. Kim Gildo is, however, a two-faced person. He is highly respected by many people but his real face is the opposite. He is a 'monster'. Still, Kim Gildo has a huge influence and power. Could Mumyeong win against him? What would happen to Kim Gildo in the end? Yeogyeong is raised in an orphanage when she is young, same as Mumyeong. Back then, she is not treated properly by the school teachers. Not only does she always have to starve, but the place where she sleeps is too cold and old. However, she grows up to be a strong woman. She takes care of other young children in the orphanage. One day, she discovers corruption which is hidden deep in the orphanage. As the director of the orphanage notices this, she tries to stop Yeogyeong by force. To survive, Yeogyeong writhes herself and ends up killing the director. For Yeogyeong who is panicking, Taeha decides to cover up her crime. He tells her to become a prosecutor and solve this case for both him and her. This is how she becomes a prosecutor. 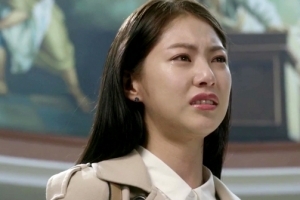 Park Taeha is raised by a drug addicted father. 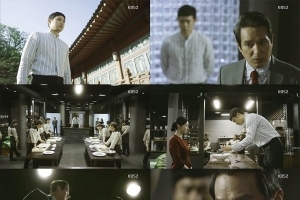 His father kills Yeogyeong's parents on the street. He sees Yeogyeong on the TV news for the first time. At that time, her eyes are filled with anger and resentment, which he thinks is their similarity. 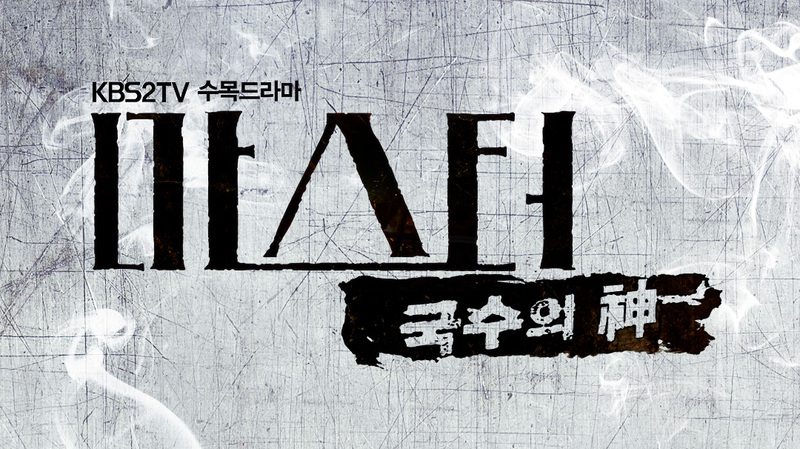 Taeha struggles with deciding whether to fight against Kim Gildo or to become like one. GUNGNAKWON in chaos, "MUMYEONG uses the weakness of others against them!"